Let music gather with joy in your heart & a spirit full of thanks! Please join faculty & students at our gathering and performance and help keep arts alive. See how our local talent can bring a thankful spirit to our community. 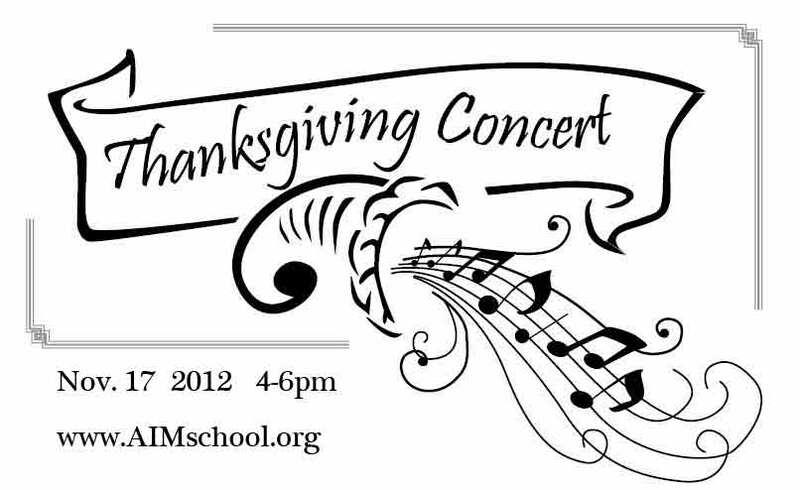 Thanksgiving concert, Saturday Nov. 17, 4-6pm. Refreshments, music, & time to socialize! Held in lower level @ Columbia City Church of Hope, 3818 S. Angeline St.